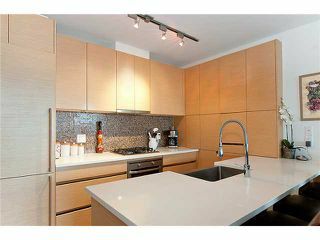 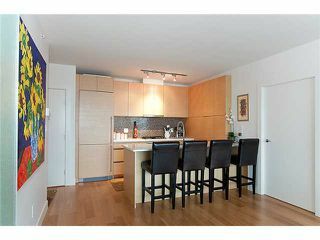 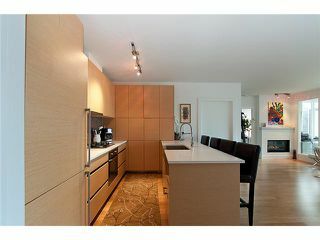 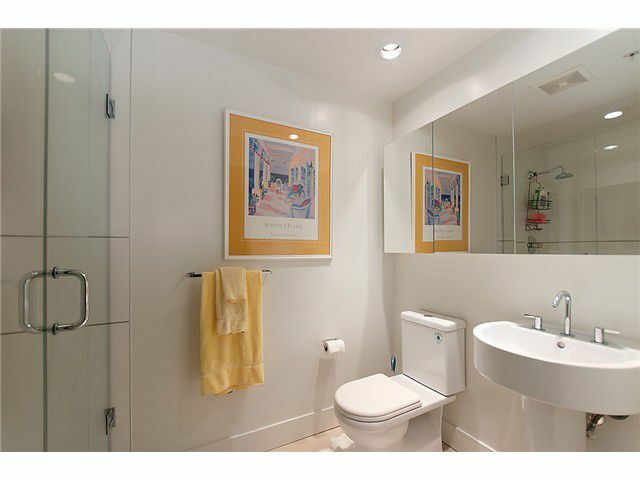 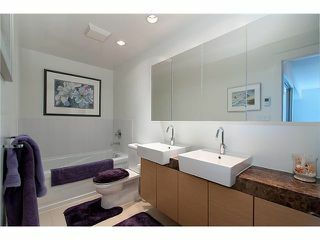 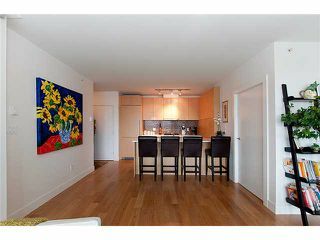 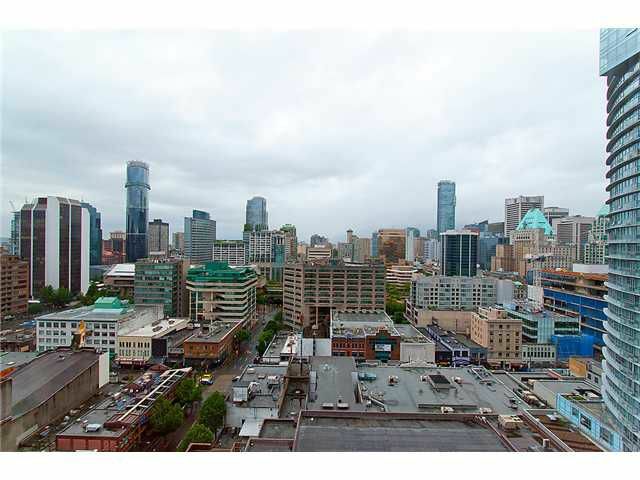 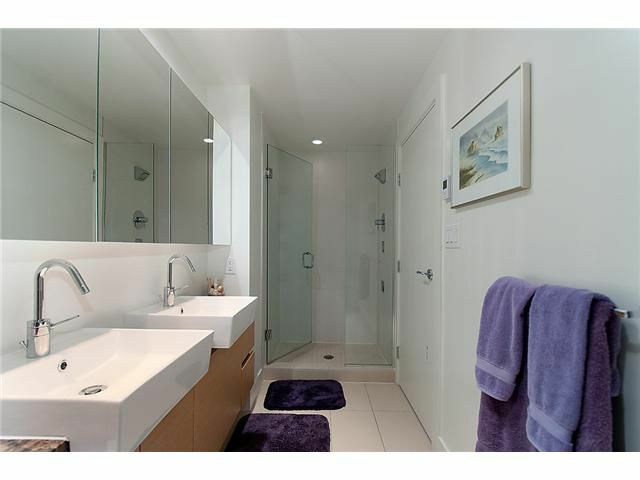 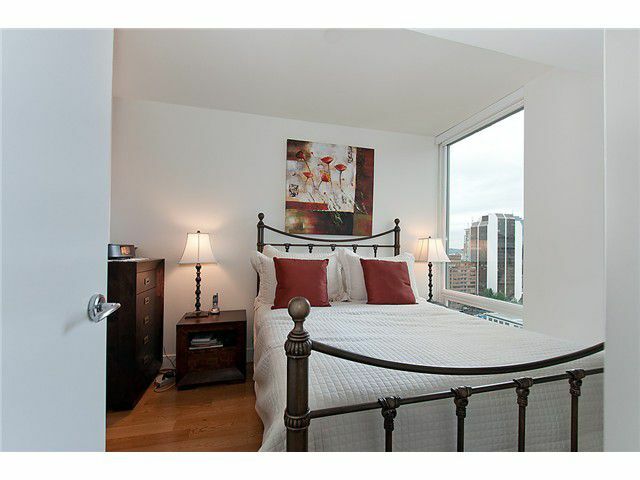 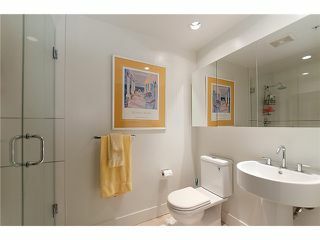 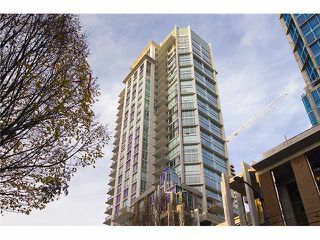 Stunning 2BR & Den with 2 baths suite at "Vita". 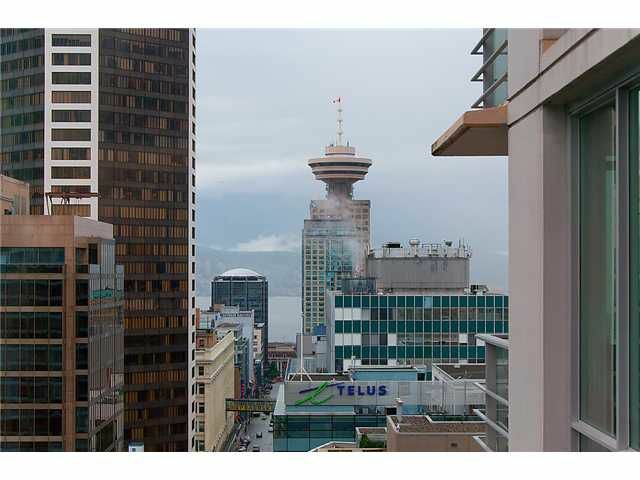 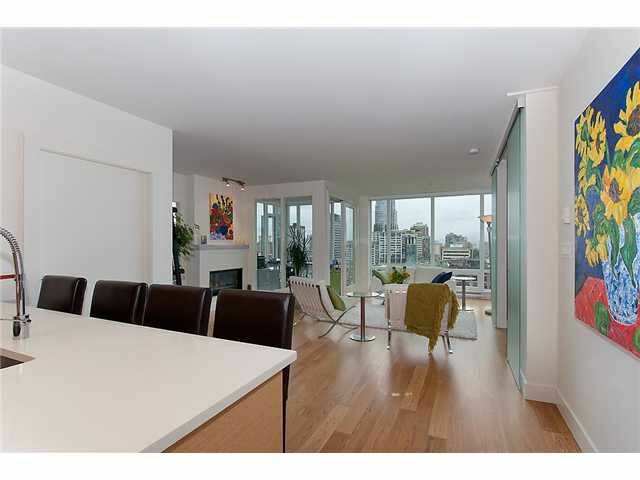 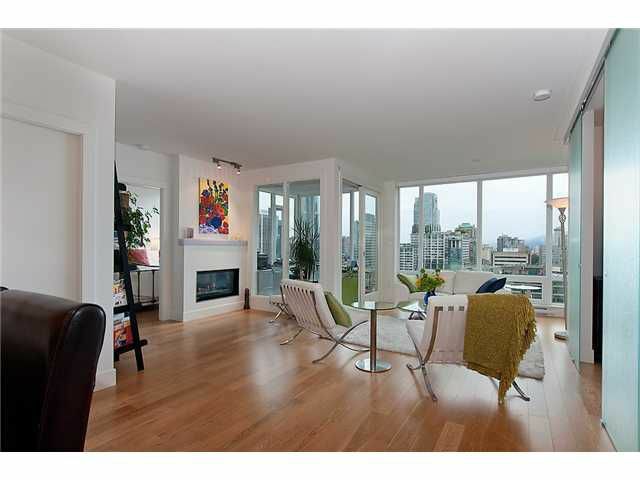 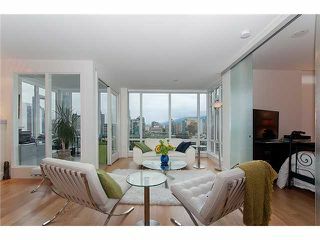 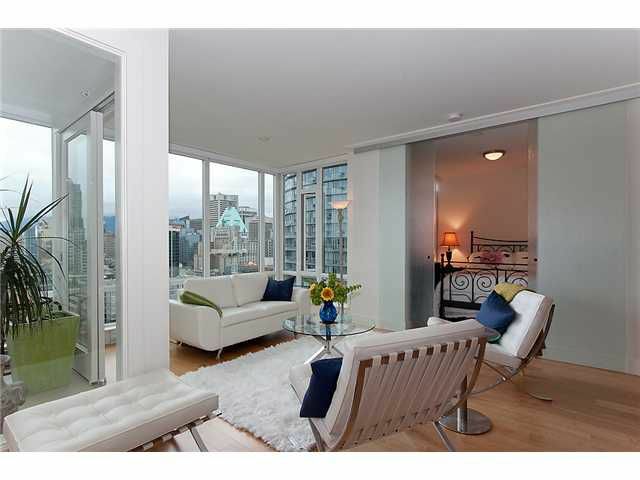 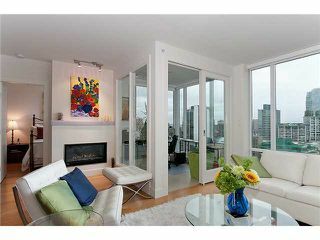 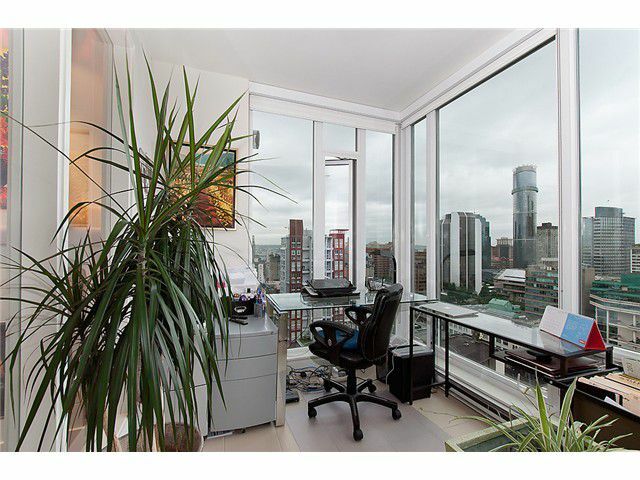 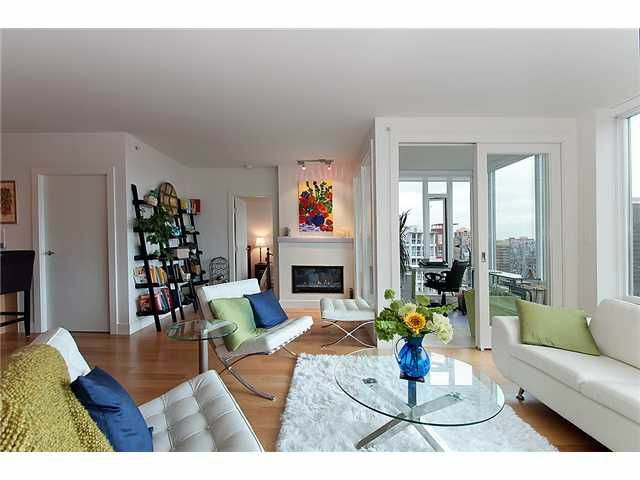 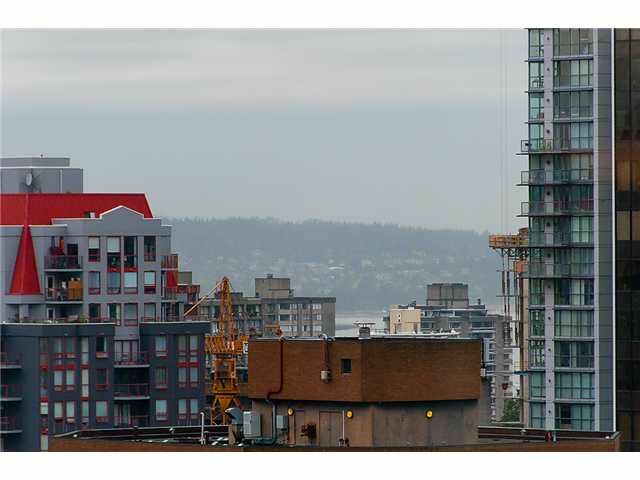 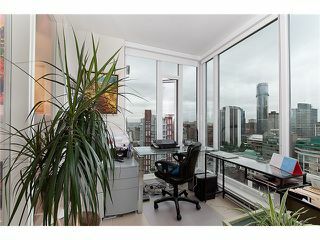 This large 1.062sq.ft corner suite is perfect for entertaining & offers views of the city, mountains & partial water. 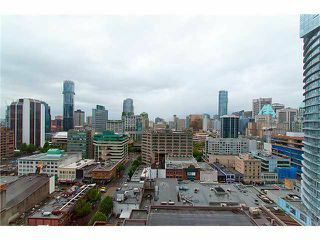 Other features include over-hegiht ceilings, expansive windows, premium gourmet kitch, granite countertops, hardwood floors, gas fireplace, insuite laundry, 1 parking & 1 storage locker. 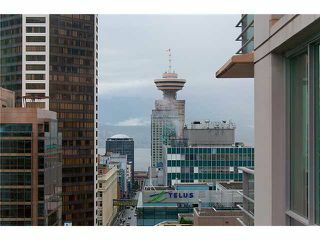 Exfellent building amenities which include a gym, steam room, hot tub, kids play zone, outdoor garden/lawn area & lounge TV room with wet bar. 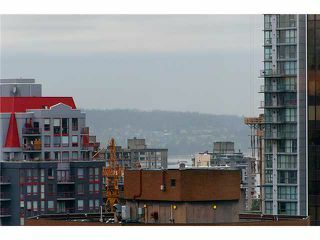 Balance of 2-5-10 year warranty. 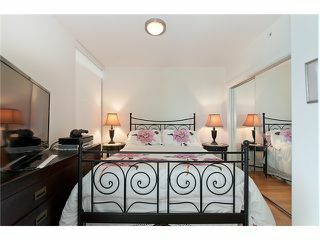 All of the areas finest attributes right at your door step!! View realtor website for Photo Gallery.